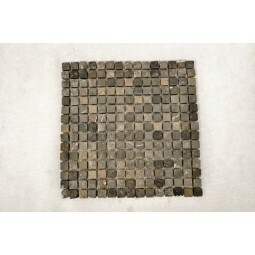 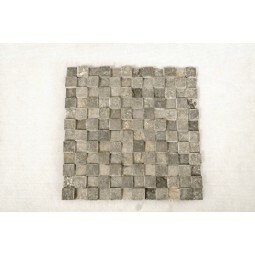 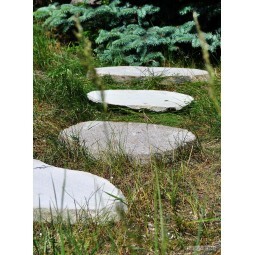 Stone mosaic on a plastic grid to facilitate installation. 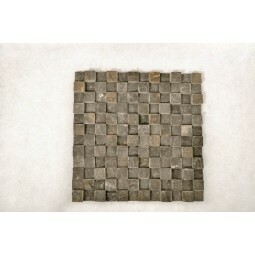 Our mosaic has been hand made in Indonesia by local craftsmen. 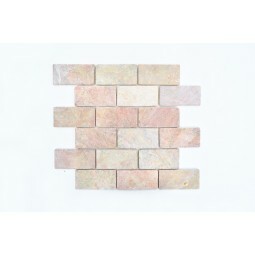 Depending on the model the material used to produce it is always natural stone like marble, andesite, onyx, sandstone and fossil wood. 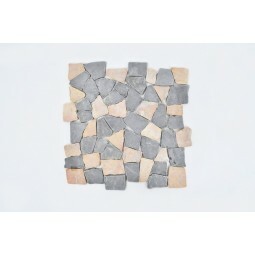 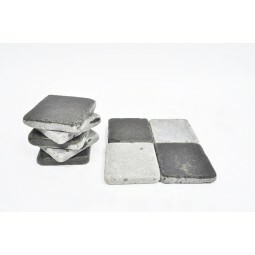 In our offer we have variety of mosaic sizes: - standard dimensions: 30x30 cm each slice, - unusual sizes for example: 22,5x22,5; 20x40 cm; 50x50 cm (mosaic wood) - decors format : 10x30 cm.